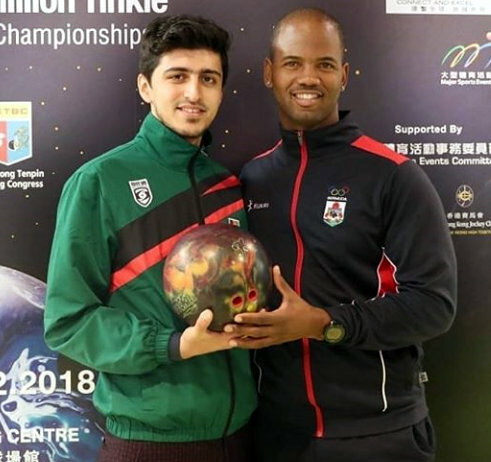 Joell chose to buy a new bowling ball to play with at the event but instead of taking his other $200 bowling ball home with him, the ball was regifted to the Afganistan team who arrived at event with no equipment and were using "house balls" from the public center next to the competition venue. "It's moments like these when we realize the power of sport and the friendship it brings." said Technical Director Marios Nicolaides who aided the switch in equipment.